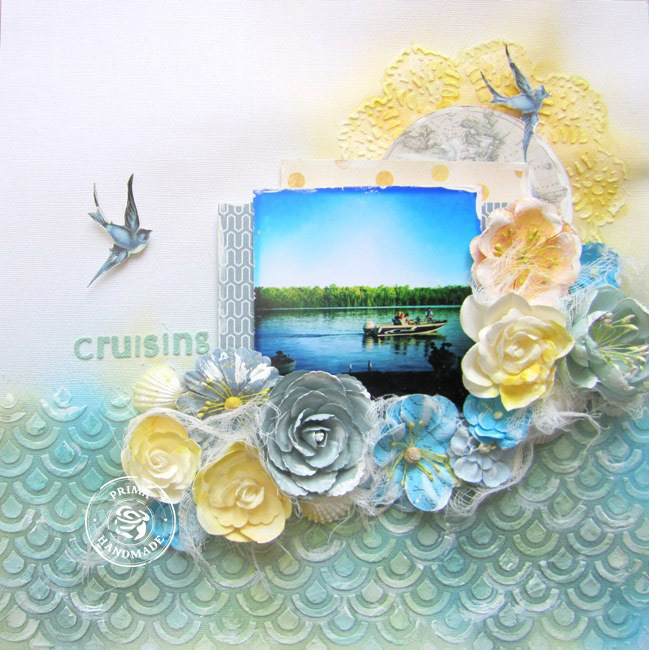 I’m up on the Prima blog sharing how I made this layout with a video tutorial. 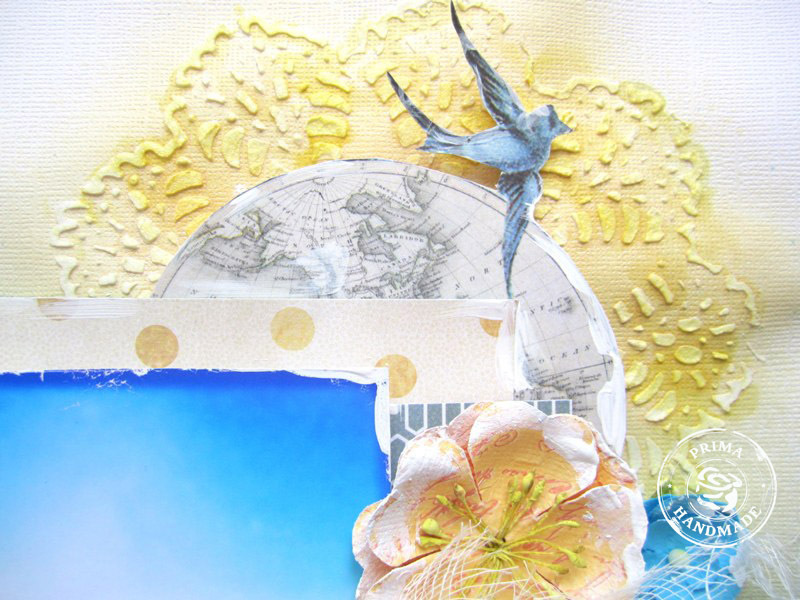 Scroll down to see the video and a list of materials used. 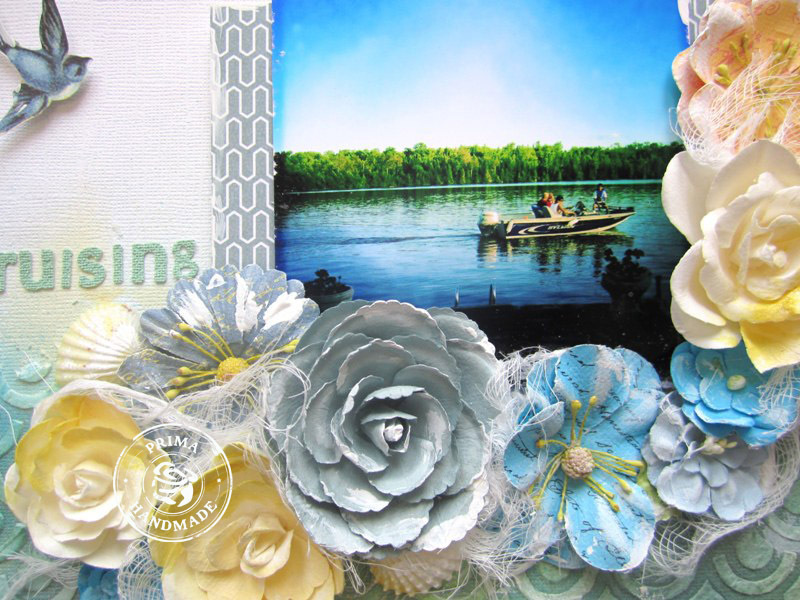 A lot of people have been asking me how I make my beach layouts so here is a video showing you how to make this one using the School Memories from Prima, Finnabair’s masks and lots of gorgeous Prima flowers. Stunning layout! Thanks for sharing your video. You are amazing!!!! I loved your video!!! This looks amazing! 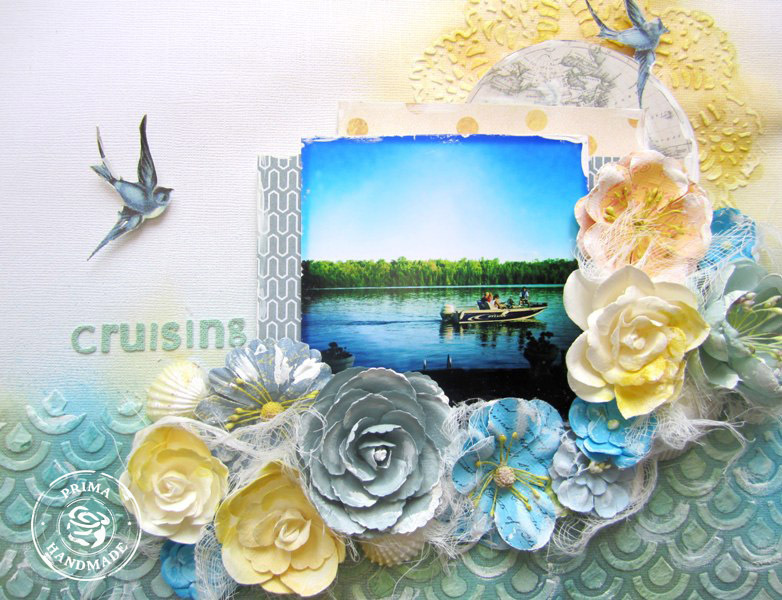 I love your masking, fabulous textures! !